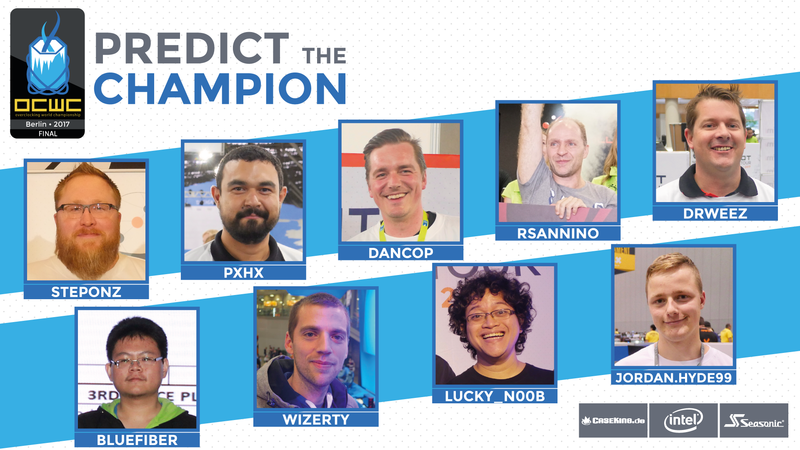 Today we are pleased to announce the winners of the OCWC 2017 Final – Predict the Champion Contest. 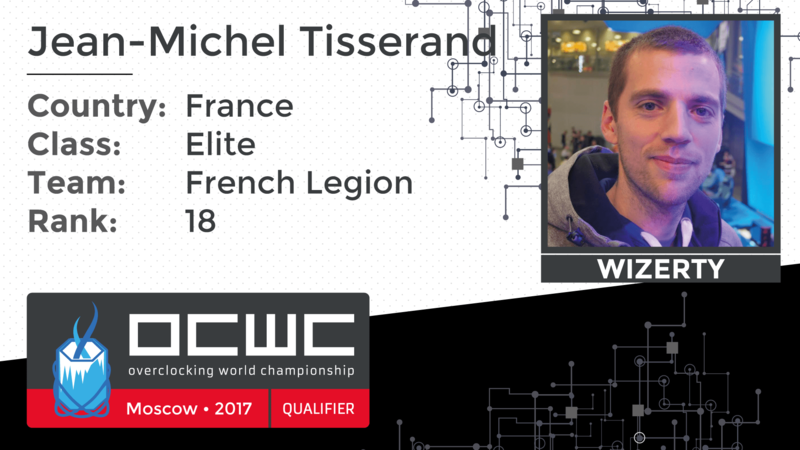 In celebration of the Overclocking World Championship 2017 Final which took place a few weeks ago in Berlin, Germany, we teamed up with Seasonic to create a simple contest with a few really nice prizes. All you had to do was correctly guess which overclocker would become this year’s World Champion you would be entered into a prize draw where you can win a latest generation Intel Core i7 8700K processor and a high-end Seasonic PRIME Platinum power supply. 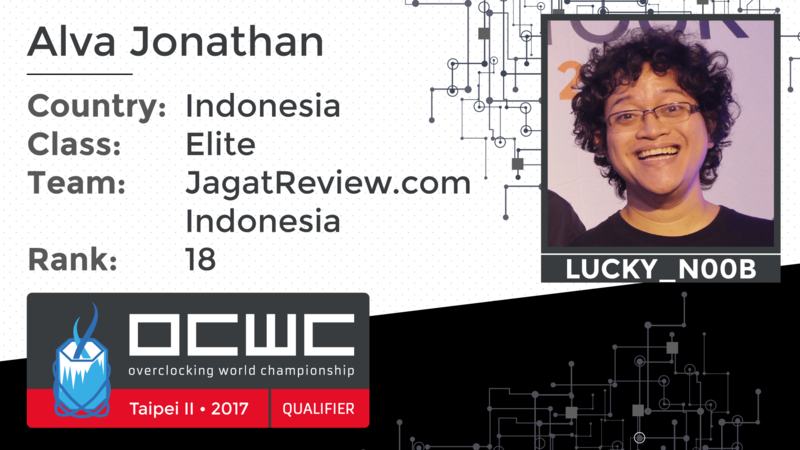 Having covered Part 1 of the Overclocking World Championship Final 2017 contest, we now turn our attention to Part 2 and the Elimination Phase of the contest. Today we can bring you a full and detailed account of what happened in Berlin last weekend at the Overclocking World Championship Final were Italy’s leading overclocker rsannino took the crown and the $1,500 USD winners prize money. Let’s take a look at the contest scoring, the winners, the losers and the more interesting 1v1 matches that took place within a nine player elimination tournament. 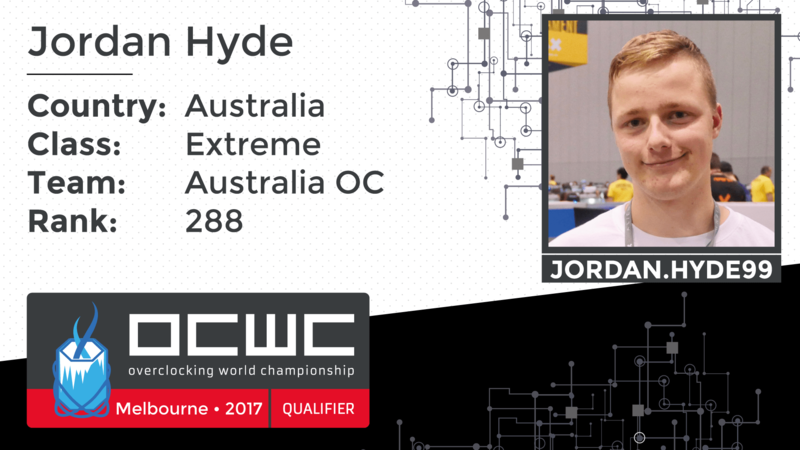 Our final episode of the Overclocker Profile series brings us to a young man who recently took the Australian OC scene by storm, jordan.hyde99. Despite being the least experienced contestant in Berlin today, and also the youngest guy in the contest, make no mistake, Jordan is hot OC property and one to watch out for. 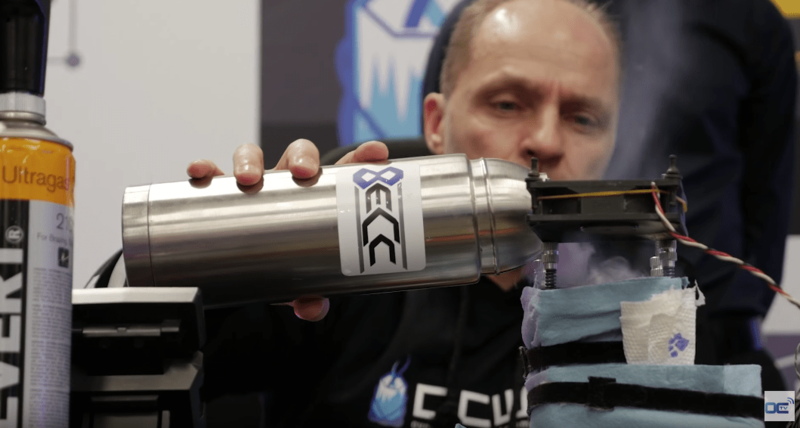 Let’s have a look at the boy behind the LN2 flask and also revisit his path to Berlin for the Overclocking World Championship 2017 Final. 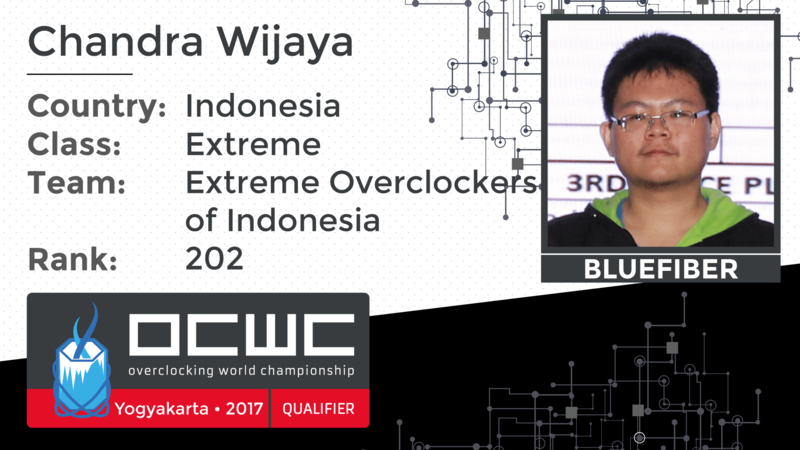 Today’s entry in the Overclocker in Profile series brings us to BlueFiber from Indonesia, a quickly rising star from a country that has a track record for producing some of the most feared competitive overclockers on the planet. Let’s take a look behind the LN2 flask to see who BlueFiber really is, and of course recall how he claimed a seat at the OCWC 2017 Final.